As Labor First’s Senior Systems Engineer/Administrator Mike is responsible for the maintenance and support of company wide Information and technology systems. 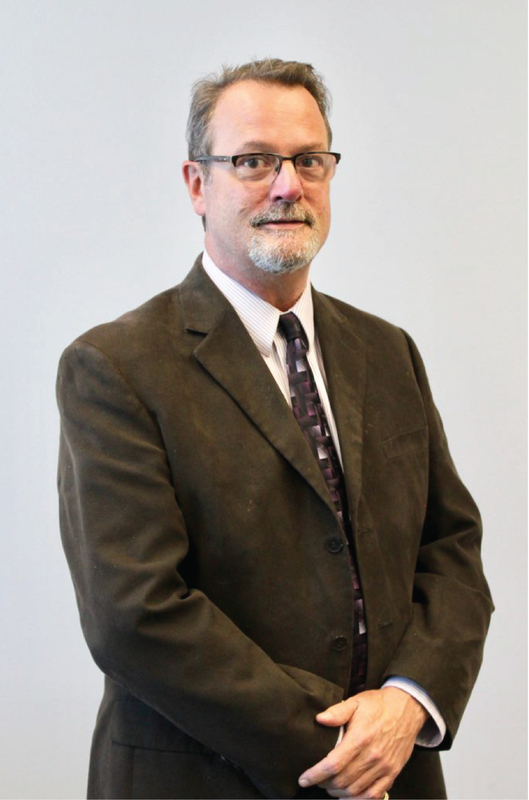 He has more than 25 years’ experience in Information Technology and management starting in the mid 80’s while serving in the United states Air Force. Originally educated in engineering at MIT while on active duty, Mike chose to move on to computer and network support while working at Lucent Technologies in the 90’s. He first became a Microsoft Certified Systems Engineer in 1999 and has worked in support numerous corporate networks as both a contract consultant and full Managed service Provider until joining the labor first team in 2018. He has taken on the responsibility of improving all aspects systems operation and information security to a level that exceeds industry standards. Mike prides himself on minimal down time, providing support in a professional timely manner and finding technology appropriate solutions to help the Labor First Member Advocate Team provide the best service experience possible.